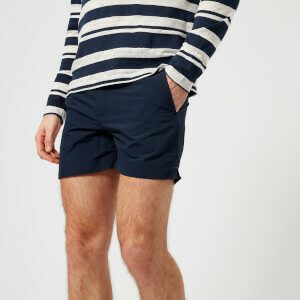 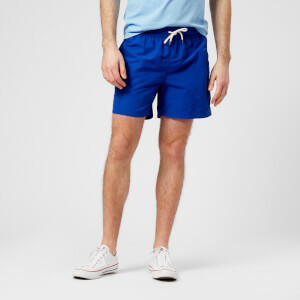 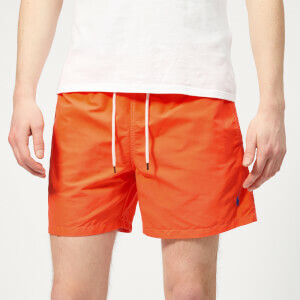 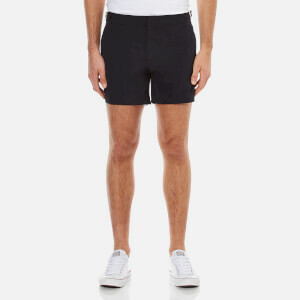 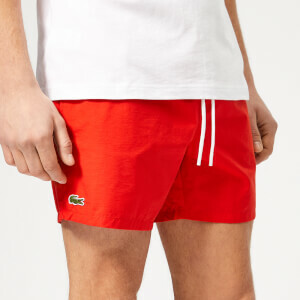 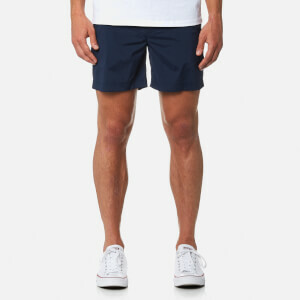 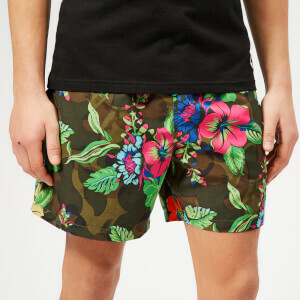 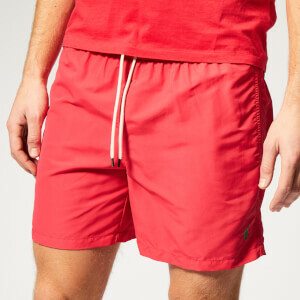 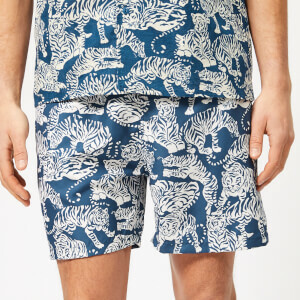 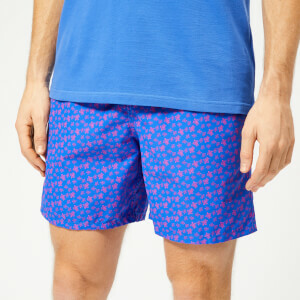 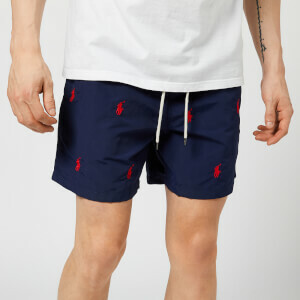 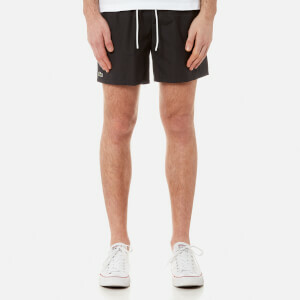 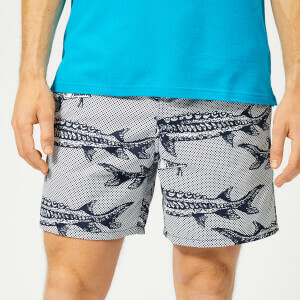 The must-have poolside piece, swimshorts have a place in every man's wardrobe. 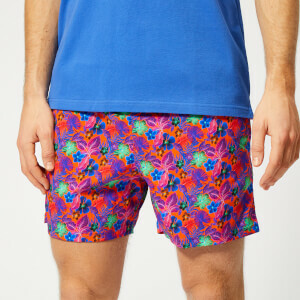 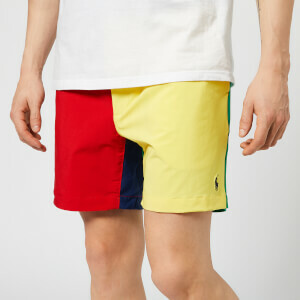 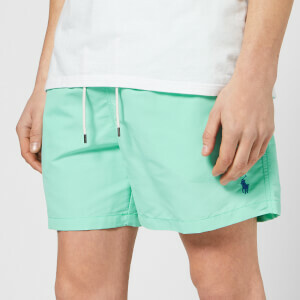 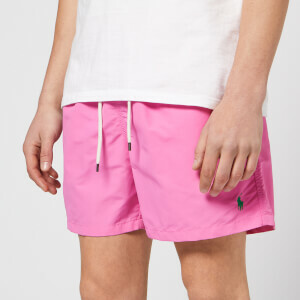 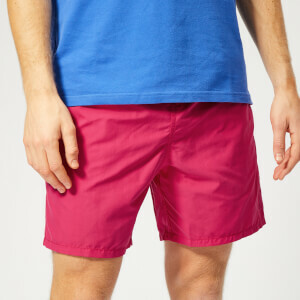 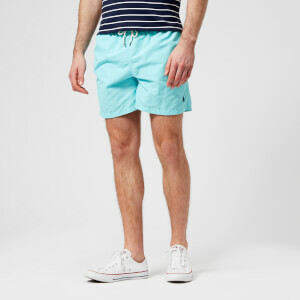 Choose bright shorts from Vilebrequin, printed from Missoni or classic sport-inspired styles from Polo Ralph Lauren. 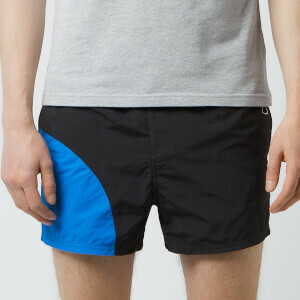 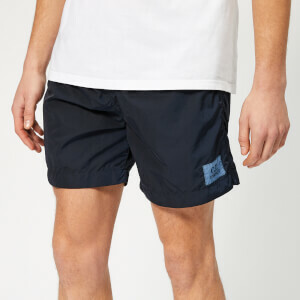 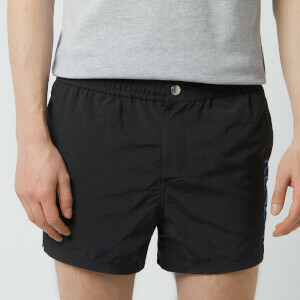 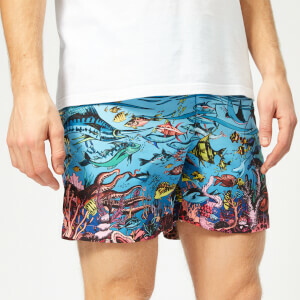 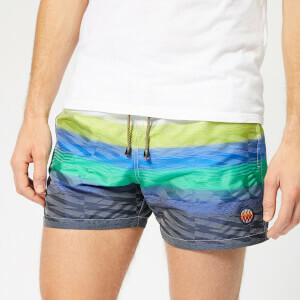 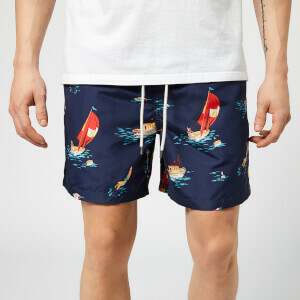 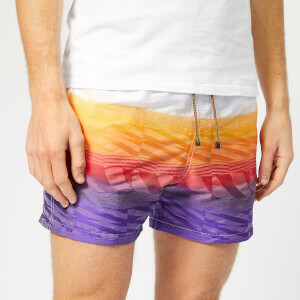 Shop men's designer swimshorts on Coggles with free UK and EU delivery available.